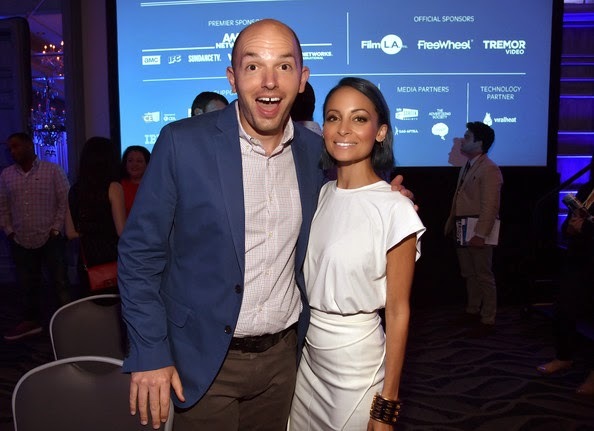 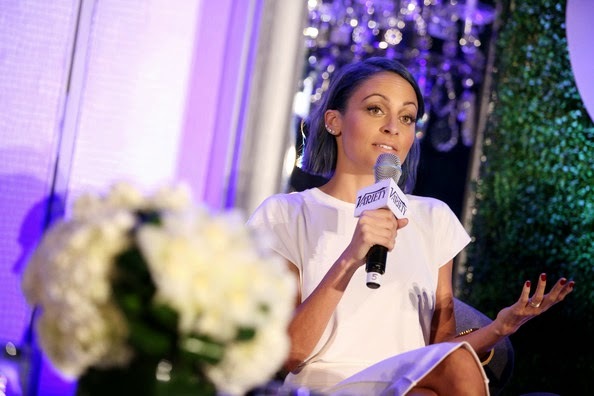 Nicole Richie is making waves in the national television world as she recently attended the annual Tune In! 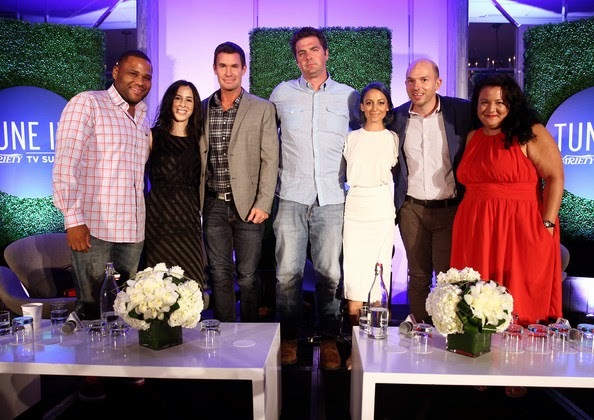 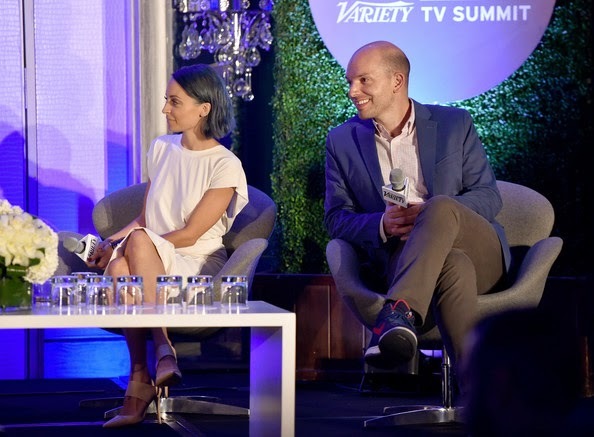 Variety's TV Summit (6th August). 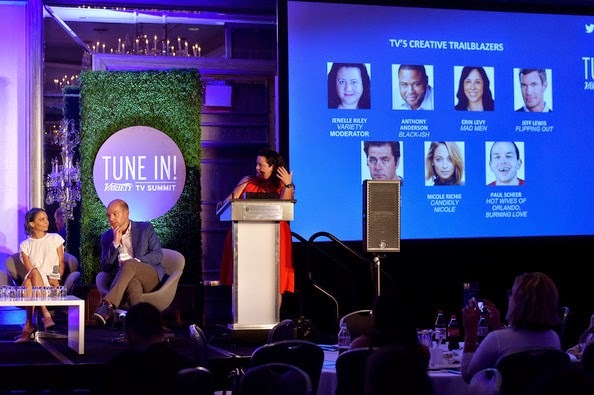 Nicole was listed as a creative Trail Blazer in the Television world!